Dr. Justin A. Bergstrom D.C. received his B.A. undergraduate degree from the University of Washington in 2002. He eventually entered Cleveland Chiropractic College in 2006 in Los Angeles after being thoroughly impressed with his brother’s recovery from a severe low back problem after utilizing Chiropractic care as a last resort. Dr. Bergstrom subsequently received his doctoral degree in Chiropractic in 2010. Dr. J. (his preferred shortened title) spent the last four years as an associate doctor working in two large Chiropractic clinics in Western Washington sharpening his Chiropractic skills and adjusting techniques. He uses a wide range of Chiropractic techniques from manual to instrument adjusting to effectively meet each individual patient’s needs getting the best overall results. He believes Chiropractic healthcare is of paramount importance in achieving optimal health goals; both short-term for relief and long-term for optimal spinal function which allows patients to do all the physical activities they love. When not practicing Chiropractic, he enjoys an active lifestyle by participating in snow and water skiing, hiking, martial arts and cross-fit exercising several days a week. In the summer of 2011, he married his wife Elizabeth and they are currently living in Bonney Lake, Washington. Dr. J. is a strong advocate for community support and as such he volunteered his services to some underprivileged people in Los Angeles area while going to Chiropractic school. Taking his volunteer experience to the next level, he also took part in a humanitarian effort in Kenya, Africa in the winter of 2009. He also hopes to continue this type of work in the near future by sharing the benefits of Chiropractic in other underdeveloped countries. As a concerned and active healthcare practitioner, Dr. J. is excited about expanding the field of Chiropractic, and has lobbied for patient’s rights to Chiropractic care in Washington State, as well as spreading awareness of the profession through the U.S. Congress in Washington D.C.
With his very warm and likeable personality, Dr. J. has a natural talent for the practice of Chiropractic. 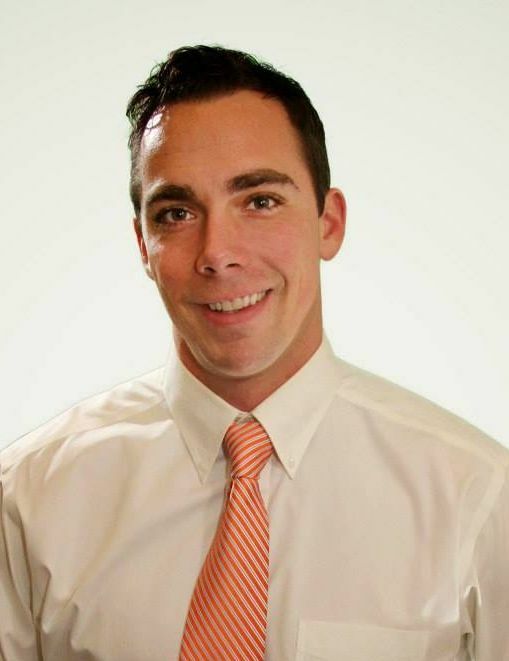 He hopes to serve many people’s healthcare needs in his vital role as a Doctor of Chiropractic on one of the most caring and professional teams in the Northwest, Swendsen Chiropractic Clinic. has graduated from the University of Western States in Portland, Oregon in 2012 with his Doctorate in Chiropractic Science. Working in a busy, established clinic in western Washington for 2 years before joining the team at Swendsen Chiropractic Clinic, proved to increase his depth of knowledge in Chiropractic and patient care. When the doctor is not practicing Chiropractic he enjoys spending his time in the mountains and on the water. He has been an avid skier since he was very young and you can find him at Crystal Mountain after a good snowfall. He also finds enjoyment swimming in Lake Tapps, hiking with his dog, and golfing. Dr. Todd learned the value of giving back to the community through several programs he donated his time to while in high school and Undergraduate College. More recently Dr. Todd provided Chiropractic care at several clinics as part of his internship program for the homeless and underprivileged population of Portland, Oregon. He is excited to bring his expertise in Chiropractic health care to better serve his community closer to home. Having an athletic background, and an eagerness to learn, Dr. Todd Bergstrom is an asset to the Chiropractic community and looks forward to providing you with the best care, and attention at Swendsen Chiropractic Clinic. Dr. Todd utilizes Diversified, instrument assisted, Activator, and muscle energy techniques to get you back to enjoying the activities you love most.